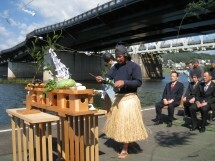 Cormorant fishing, UKAI is a traditional way of fishing. 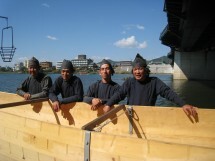 Each UKAI boat has a pair of UKAI trainer and cormorants (a kind of sea bird called U in Japanese). One trainer controls ten cormorants by ropes tied from the neck of cormorants to his wrist, and cormorants dive into the river and catch fish. 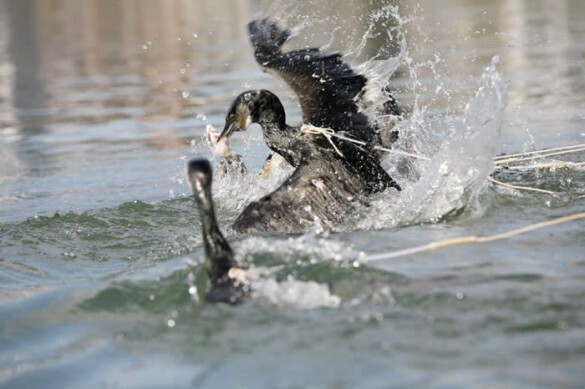 After the cormorants return, the trainer pulls the rope and makes them vomit the fish. You will be fascinated by the rhythmical and energetic calls of the trainers and the elegant moves of the cormorants diving in and out of the river. 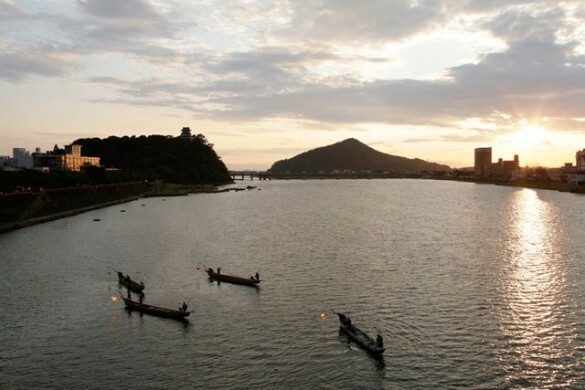 With illuminated INUYAMA castle at its back, UKAI will make wonderful memories, as it has for 1300 years. As cormorant fishing tour boats get very close to UKAI boat, you can take a very close look at the UKAI scene. 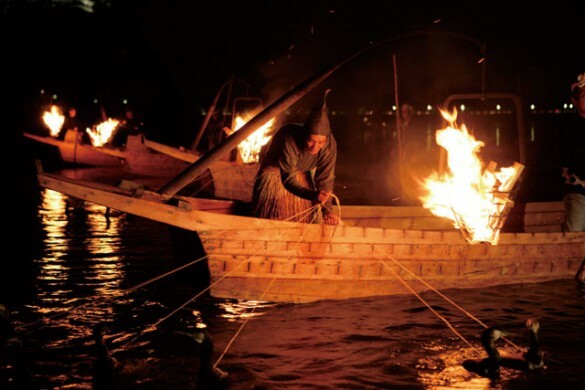 You can feel the heat of torches and splash made by cormorants, so that this is an experience tour, rather than a watching one. 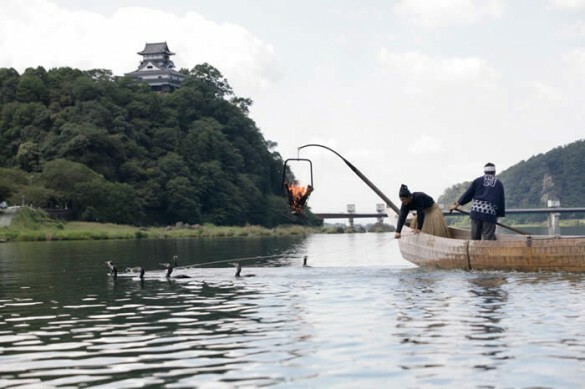 Since 2004, we offer daytime tours for tourists wanting to enjoy cormorant fishing more casually.